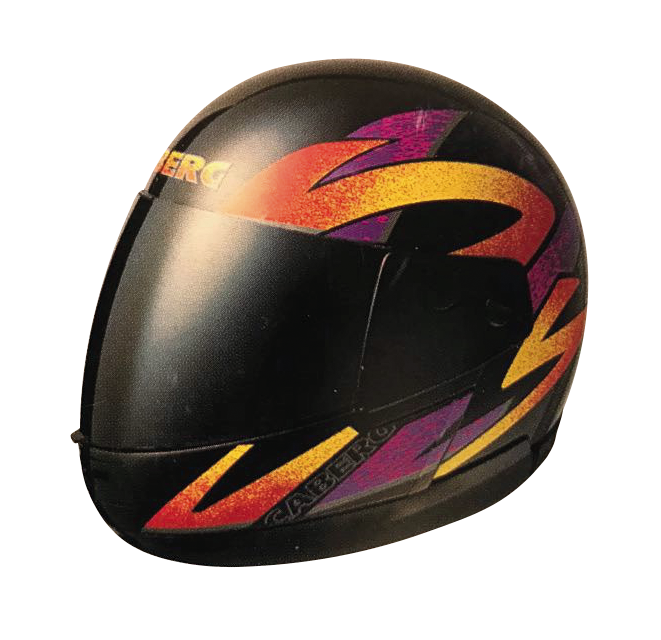 Caberg was founded in Bergamo in the North of Italy. 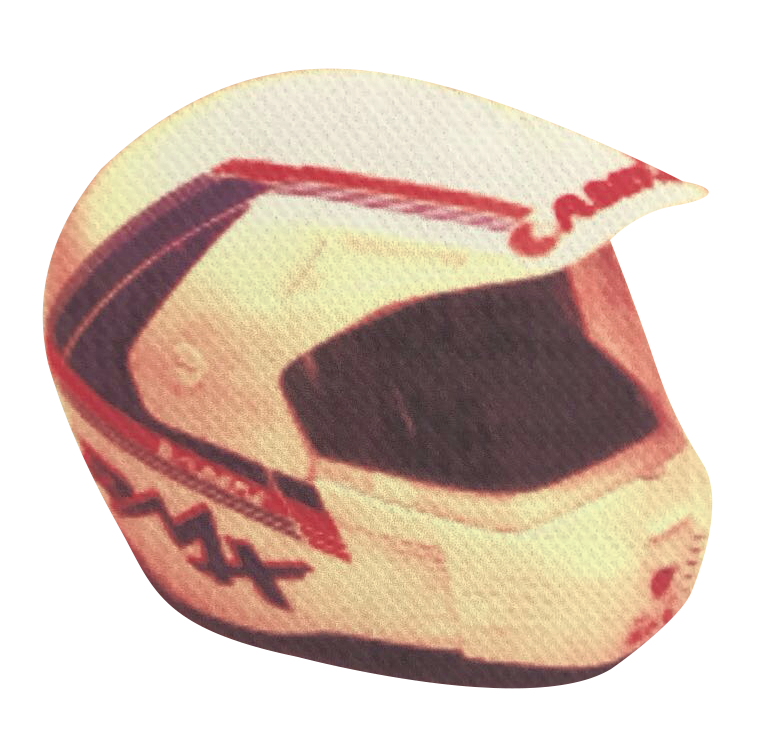 Ca-Berg is the acronym for Caschi di Bergamo (Helmets from Bergamo). 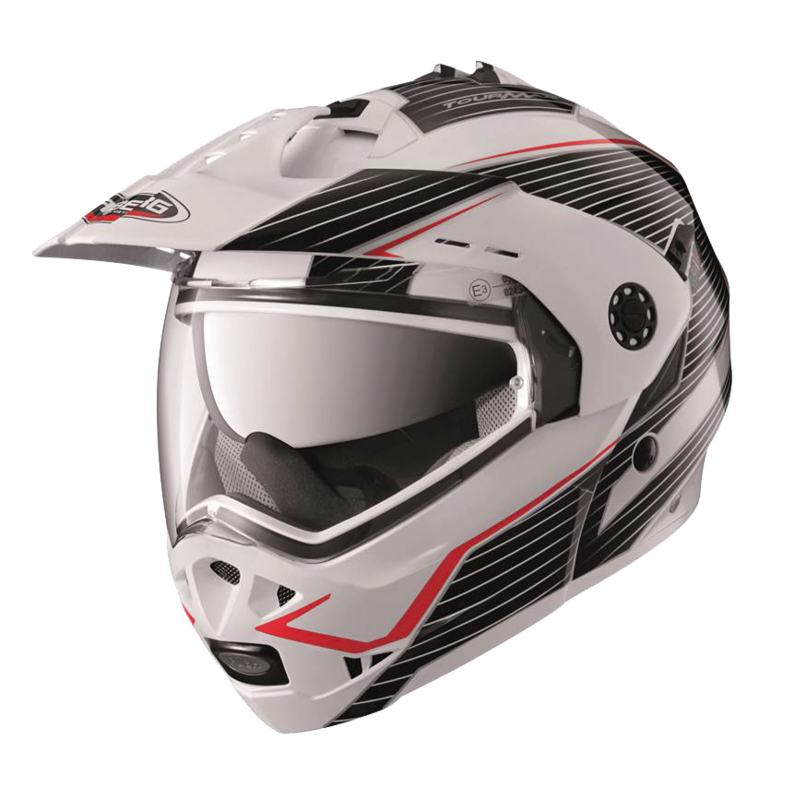 The Company launches two products that are the full face Articolo 100 and the open face with a peak named Articolo 300. 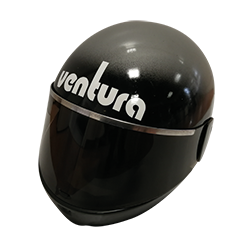 Launches the model Ventura characterized by an innovative release spring visor system; and the model named Total Cross, the first helmet dedicated to the off road. 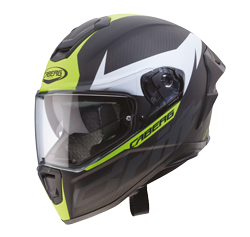 Introduction of the modern full face Contender offered in various colors. 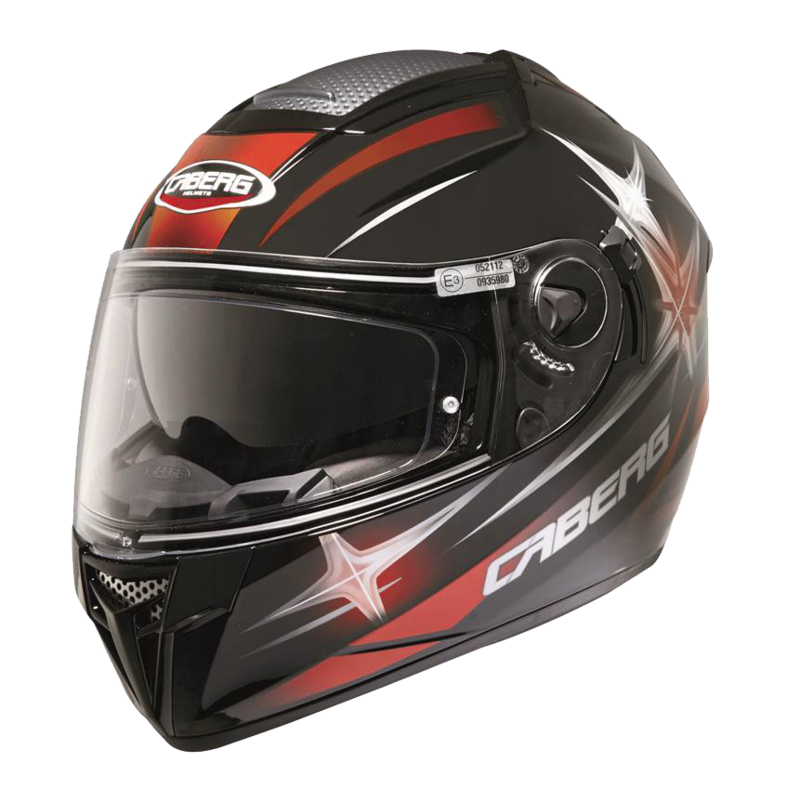 Caberg releases the full face model 184 characterized by a wide visor, and the model 384 conceived for the off road. 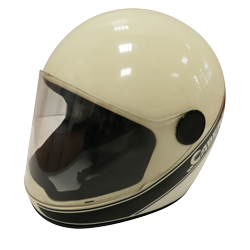 Presents the 385, a very modern model for its time; the helmet, equipped with a peak and visor was conceived for the dualsport market. 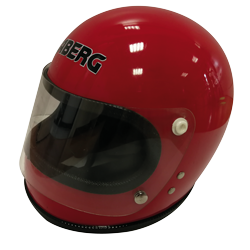 Caberg develops the model 191, a full face with a sporty look and the model Junior that is the company’s first full face for kids. 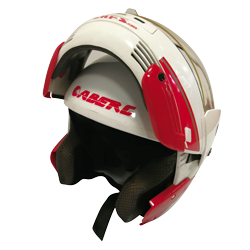 Caberg is the first Italian company to develop a revolutionary flip up helmet named 292 Unlimited. 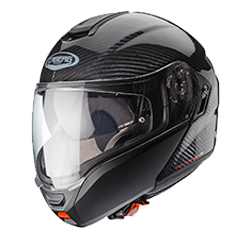 The big news is the model Just One, the first flip up on the market that not only can be easily converted into an open face, but it also enables the opening of the chin guard with a single button. 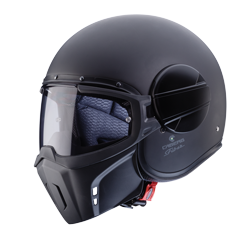 Caberg introduces the model Downtown, an innovative open face equipped with a second integrated sunglasses-shaped visor. 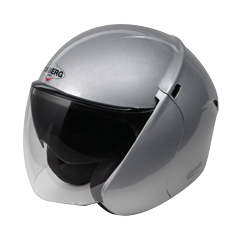 Justissimo is the exclusive new flip up with the integrated sun visor and it can be easily converted from a flip up into an open face. 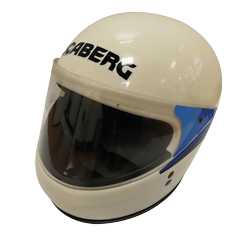 Following the huge success of the Downtown and the Justissimo, Caberg releases the model Solo, the first full face equipped with the second integrated sun visor. 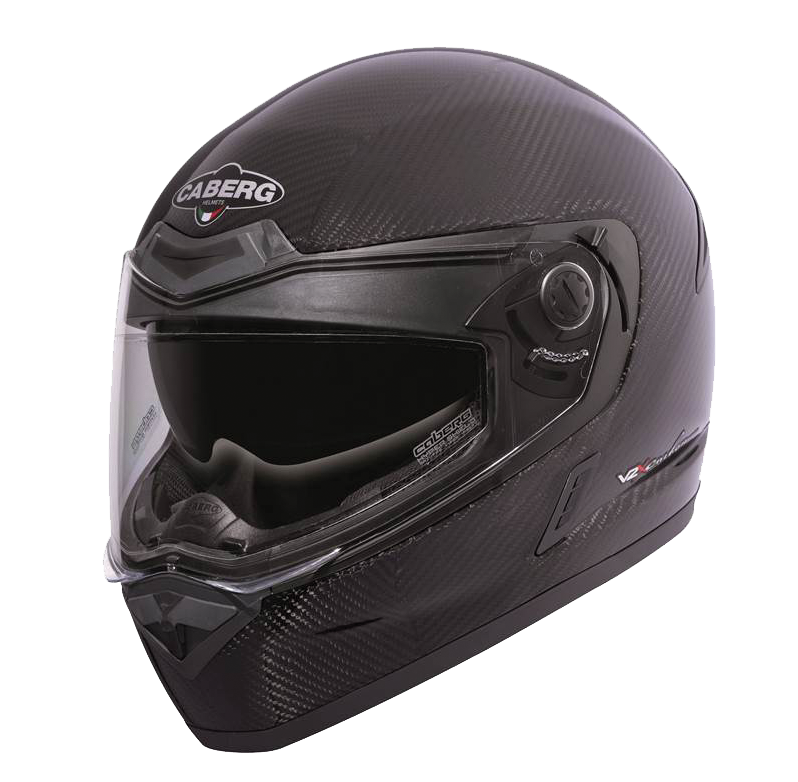 Caberg develops the model V2X Carbon, a sporty full face with the outer shell in carbon fiber and the integrated sun visor. 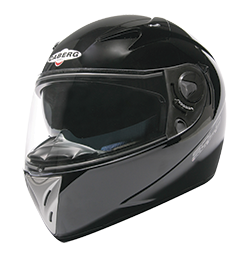 The full face helmet Ego, characterized by an unique ventilation system to ease the air passage through a totally pierced integrated steel plate. 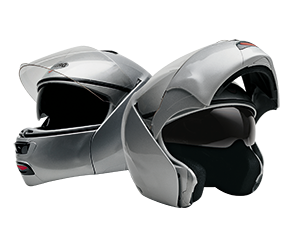 Again ahead of its time, Caberg introduces the model Tourmax, the world’s first flip up dual-sport helmet. 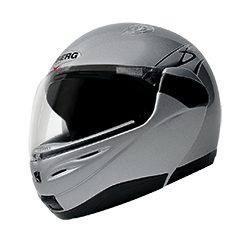 The year of the Ghost, an aggressive and futuristic open face with a goggle-shaped visor. 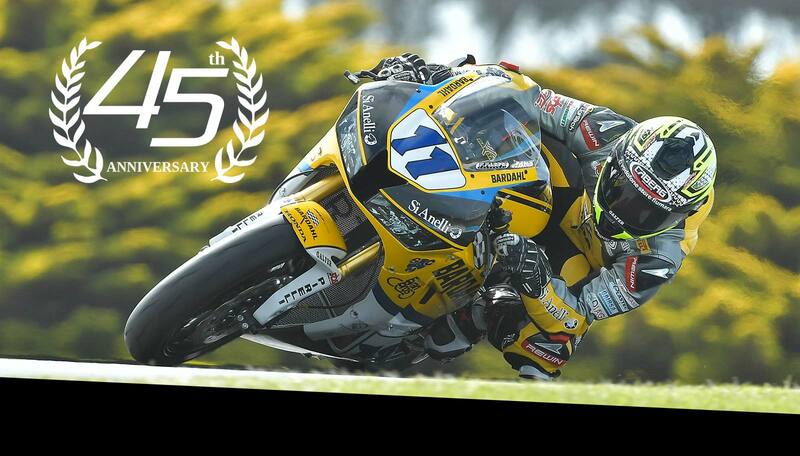 The big news is the Drift Evo, a sporty touring model made of composite fibre and carbon. 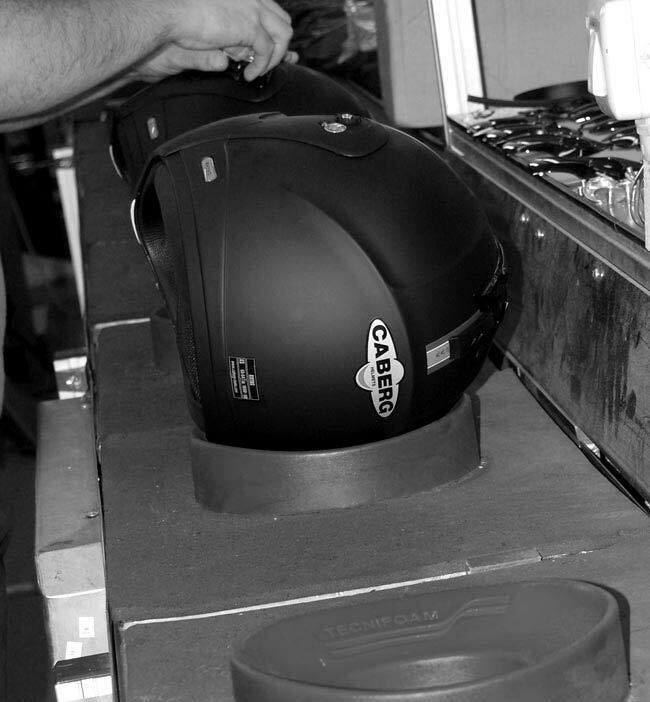 Enjoy reading Caberg's new products range.